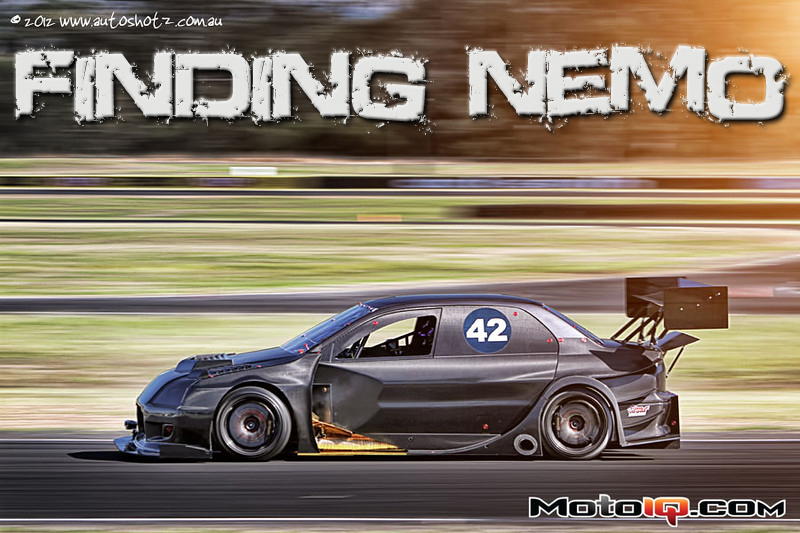 Finding Nemo: How The Car Known as Nemo Changed the Face of Time Attack Racing And Where The Car Is Now. 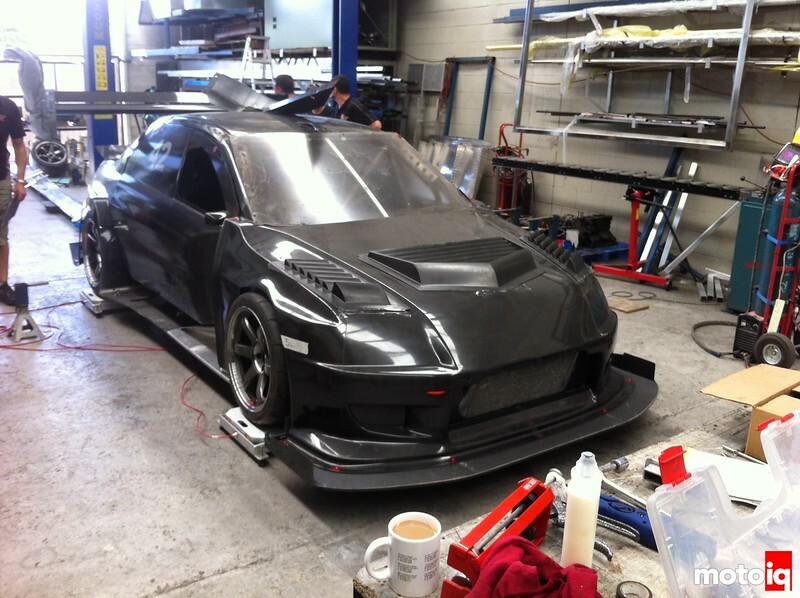 When the Nemo Racing Evo debuted in August 2012 at the World Time Attack Challenge, it underwent little testing prior to the event. Ran at the hands of MR Tuning from Queensland Australia, it then proceeded to annihilate existing records. People tend to use a lot of superlatives when discussing track records, even when they are bumped by just a couple of tenths, but this was truly monumental, a jump of 3.8 seconds from the Cyber Evo’s 2011 record and nearly two seconds ahead of Tilton Interiors who were the favorites to win and packing 1000 HP. Nemo was more than just a champion car; it was a game changer! Fear and disarray followed among other competitors and even the fans. The backlash resulted in a shake up of the regulations for the first time. Nemo appeared once more in 2013 and limped to a third place finish. Then the car disappeared, with no more public appearances, most notably absent from WTAC 2014. Be sure to check out our previous in depth coverage on this amazing car! Nearly two and a half years after that memorable debut, Nemo’s 2012 best stands only 0.15 seconds behind the current record. 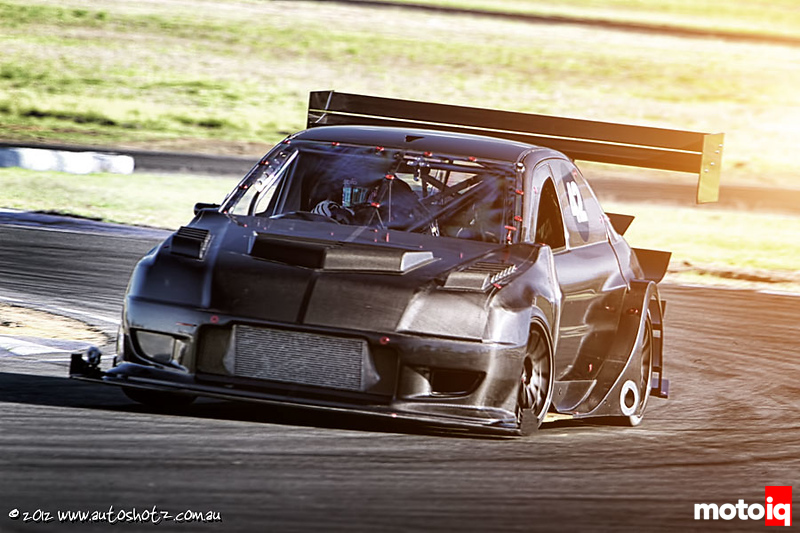 This alone should be enough to stake its claim in the history of Time Attack, but the rumors that the car achieved this with only 450-500 HP leave the ultimate capability of the car to the imagination. In this article we wanted to separate rumors from facts, so we reached out to those closest to the project. MR Tuning who ran the car, Andrew Brilliant, the aerodynamicist and GT Auto Garage (now running the impressive PMQ Evo) who programmed the engine management. In our previous musings about this car we lamented the direction that Time Attack had moved in, and we still do. We miss the days of true “tuner” and “street-born” cars running stupid lap times with all original chassis, but it seems that no one can stop progress. Since Nemo rewrote the playbook the top competitors have gotten close to the Nemo level of modification and some have even exceeded it. Leaving us to reflect on the impact the car truly had. We wanted to delve into the controversy, the changes to the regulations, just how much of the original chassis was removed, the weight and the aero. Chris Eaton, the owner had posted photos on the Internet at every stage of the build, every technical detail was laid out there to be copied freely, almost as if to say “catch me if you can.” It was said that Nemo broke the spirit of Time Attack. We’ll leave that to the readers to decide, but let’s at least provide some background and facts on what exactly was done and to what end. Now that the car is no longer competing, those involved in the project seem much more open to talk about it. We interviewed the major players, sifted through photos and tried to boil it all down for you.